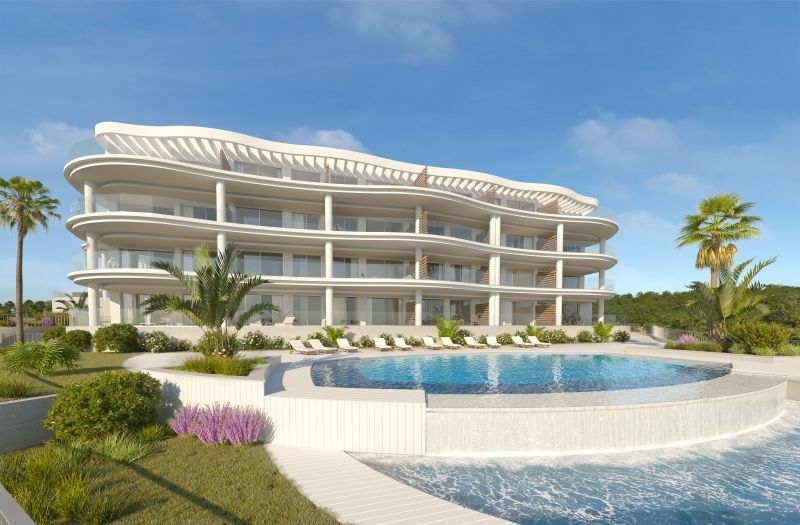 A new development under construction of ultra modern apartments and penthouses, 2 and 3 bedrooms with spacious terraces and panoramic views over the sea and the bay of Fuengirola. Built with high quality materials with the best finishes guaranteed. Fully fitted kitchens. Fantastic communal facilities including 2 salt water pools, (1 is an infinity pool), gym, spa, business centre and designer gardens. Walking distance to shops, cafes, bars, restaurants, the train station and the beach. Book a viewing now! Prices from €362,000!